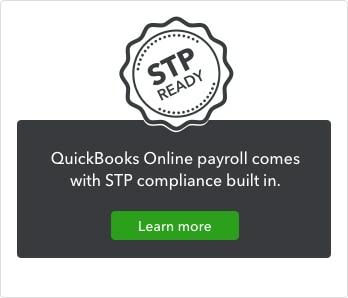 The end of financial year process is much more efficient with the introduction of cloud technology and QuickBooks Online. No more sending or receiving backups of the file, and businesses can continue to use the file in the new financial year. Here’s our ultimate check-list to closing out payroll for the financial year. You can also choose to share the reports.